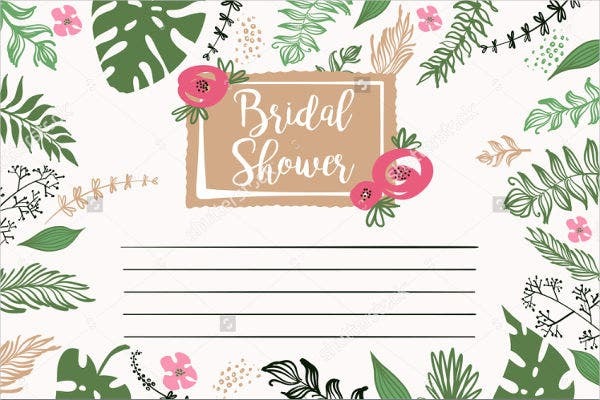 Before a woman enters the married life, there is this traditional party that is being held, usually the night before the wedding day. This purpose of the party is usually to pay tribute to the finality of the bride’s single blessedness. 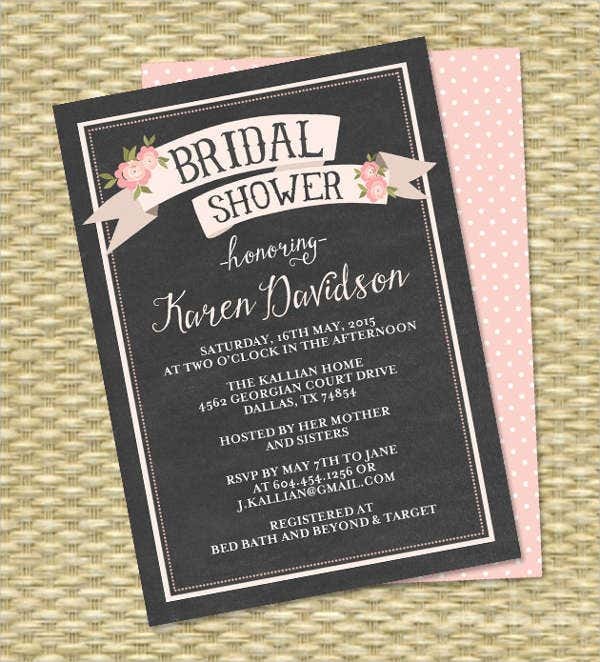 This kind of conventional party is called a bridal shower party. 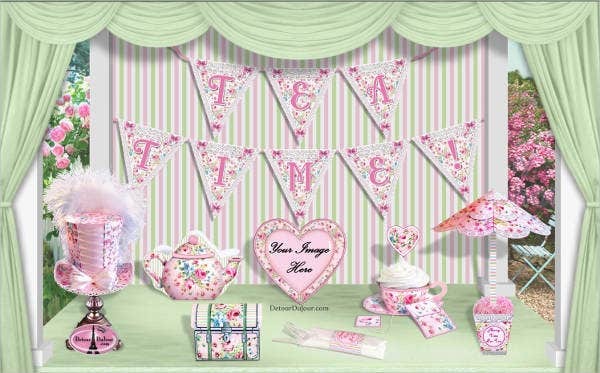 This kind of party is usually attended by an all-female guests, and depending on the theme, it is either a wild or formal and chic, like a tea party. 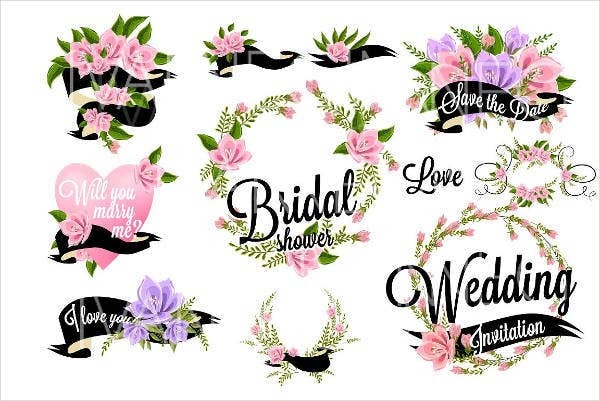 If you and your friends are planning to organize a bridal shower party to your friend who is about to get married, then these 9+ Bridal Shower Party Printable Banner Templates can be a perfect tool for your invitation draft. 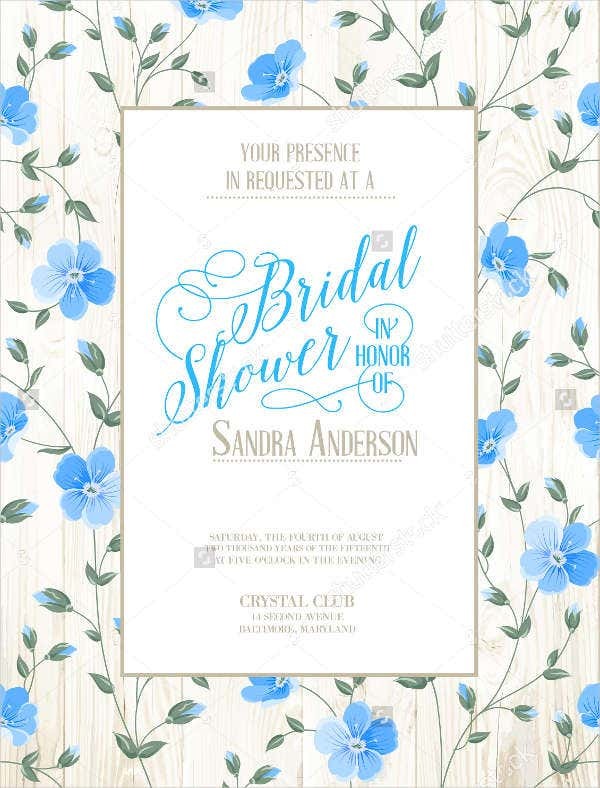 The samples comes with high-quality, original, and beautiful designs that would certainly fit the event. 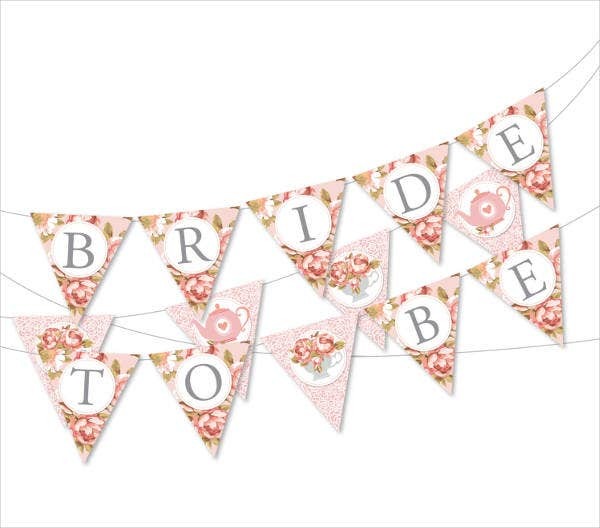 How Can I Apply These Bridal Shower Banners on the Event? 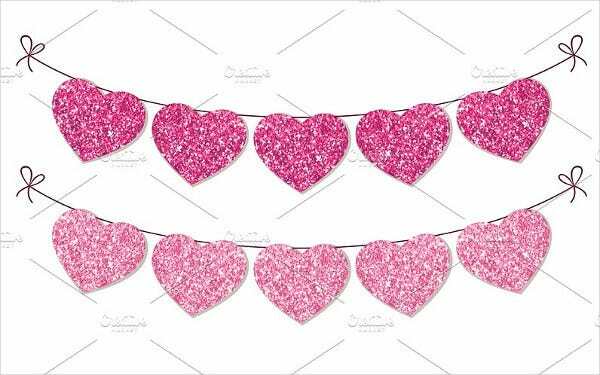 These gorgeously designed Bridal Shower Banner Templates can be used as a ornament or decor within the party’s entourage. 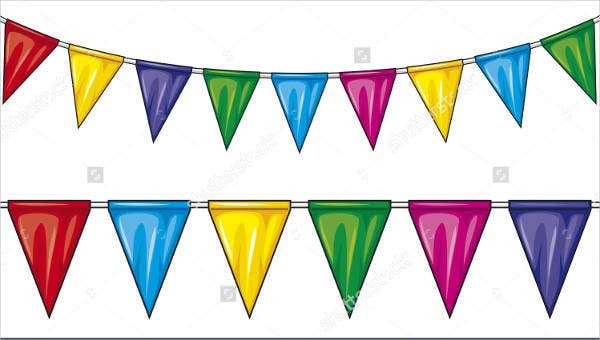 This can also be used as an entrance signage within the event’s entrance venue. This can also be used as a huge banner display inside the venue in which will serve as a poster display for the event. 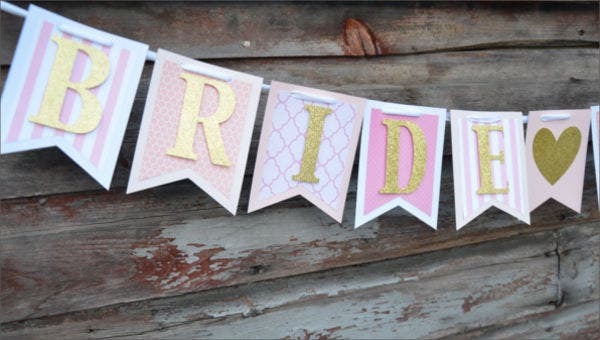 How to Edit and Use These Bridal Shower Banners? Adobe Creative Suites such as Photoshop and Illustrator. The latest one would be the CC 2017, but for computers who have older OS and slow processors, you can still download the older versions such as Photoshop and Illustrator versions CS2, CS3, and CS4. You can also use a Corel Draw software for vector formats. If you are done downloading the necessary software, you can now start working on those templates. For more tutorials, you can just search them down on different browsers. 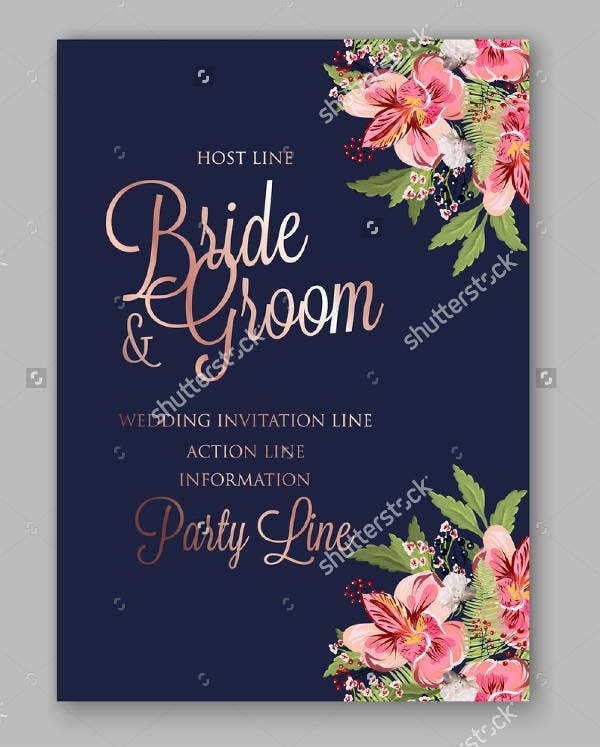 Always remember that the keywords to use in finding such tutorials should be “How to edit Banner Templates,” or depending on the file format, you can just search on how to edit a vector or PSD file. 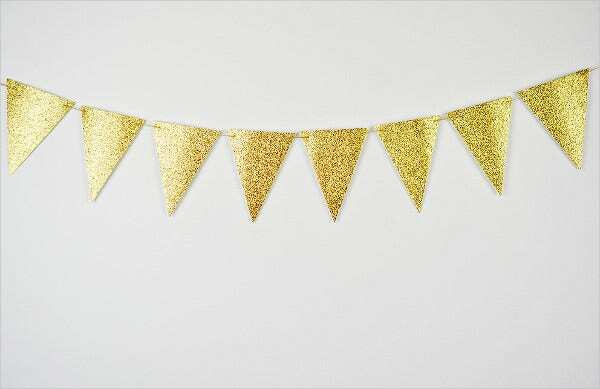 However, some of these templates’ access can differ depending on the content owner’s rules and regulations—they can be downloaded for free or you need to purchase the template.